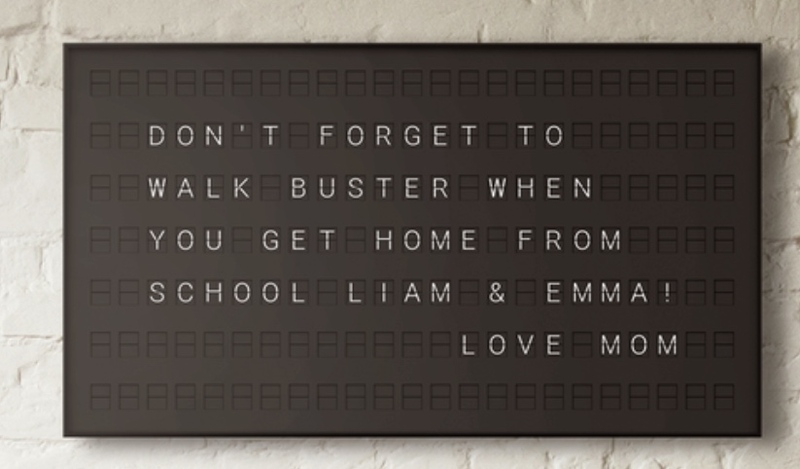 Vestaboard is a clever app-controlled version of the old split-flap display that you'd see in train stations of yore. It's the same electromechanical analog display technology used in old flip alarm clocks, but with Vestaboard you change the text using your mobile device. Below is a demo of one of the display "bits" in motion and another video teaser of the full sign, measuring 37" x 21". You can pre-order one for $1800. Voice and gesture interface from 1979!